Here is a list of some questions frequently asked as regards our service. The term bulk SMS is used to describe the act of sending a text message to numerous recipients at once. Bulk SMS platform like www.gbestsms.com is a tool that enables you to reach your target group; customers, partners, members, staff, relations, friends, contractors, vendors, and the general public etc. with a customized sender ID at a cheap rate. You must register before you can use our service. Registration shouldn't take you up to 2 minutes and it is FREE. Click on 'Register' to register. After registration, you have access to your Member Area and all our services. To send bulk SMS on our platform is easy. Click here for details on how to send Bulk SMS. A sender ID is a customized name you want the recipients to see when they receive your message. For example, GbestSMS, PRAYER, UNILAG etc. Your Sender ID can be the name of your company, church or school. Note: Maximum of 11 characters (including space). We have the best prices for Bulk SMS in Nigeria. Our prices decrease with increase in quantity purchased. This means that the higher the quantity you buy the lower the price. Click here for our price list. Click here for details on how to buy SMS. Yes! Our online ATM card payment is powered by VoguePay and it is highly secured. Your account will be credited immediately after the bank posts your payment into our account. If your account is not credited 15 minutes after you make payment to the bank, please contact us. When buying SMS credits online with your ATM card, your account is credited instantly upon successful transaction. You can send message to as many numbers as you can at any time if you have enough SMS credits to do so. In what format should the phone numbers be typed? The numbers must be in a text file. As long as the numbers are in a text file, and they are human readable, separated from one another either by a space, comma, dot, or any other character, our application can pick them out. Your numbers must be in the following format: 0803xxxxxxx or 234803xxxxxxx. Do not use the format like 803xxxxxxx or +234803xxxxxxx otherwise your message will not be delivered. 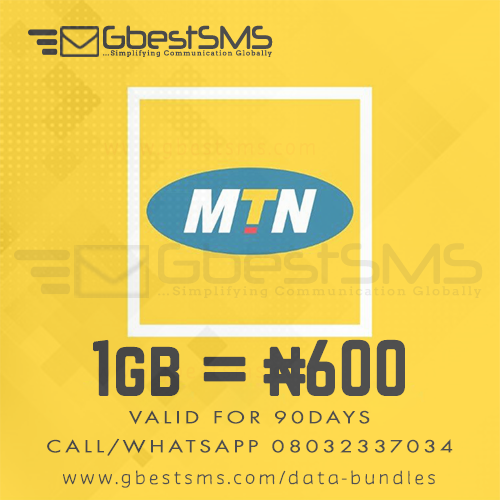 The minimum SMS credits you can buy from us is 500 units and that costs N900. Simply click on “Forgot your password?” below the login form and fill in the form to reset to a new password. Simply click on “Forgot username” below the login form and fill in the email address which you used for the registration to recover your username. Yes, you can become our reseller and start making money from bulk SMS. Read More.